local products in a fair and true way! Located in the South wing of the the Maison du Terroir, 100 m from the Clos St. Pierre and 300 m from the Hôtel du Clos, the Bistro du Clos offers a beautiful room of 50 seats, set around a central bar, and a large patio surrounded by stone walls and shaded by trees. 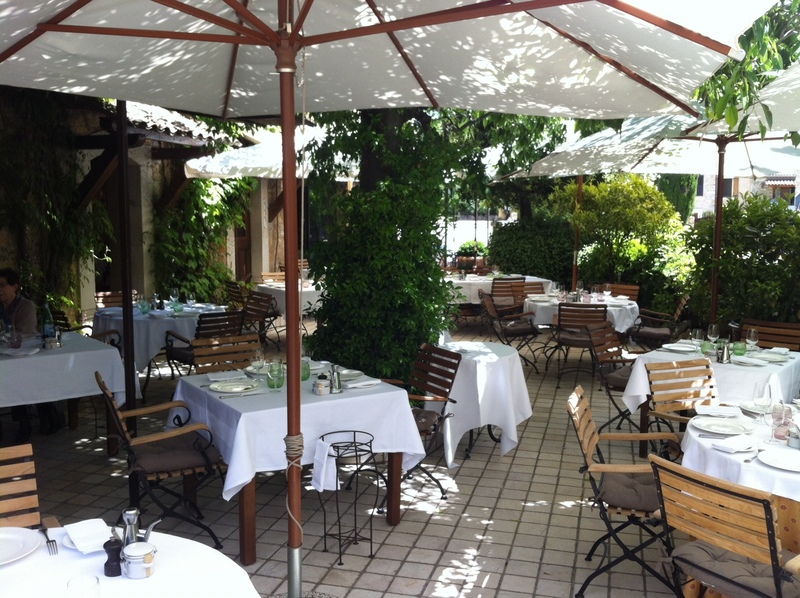 The Hôtel du Clos is situated in the centre of the village of Le Rouret, 300m from the Bistro du Clos. Allowing its guests to enjoy the calm of the Provençal countryside whilst still being only 40 minutes away from Nice and Cannes and 15minutes from Grasse.